Medchem and Anti-cancer Drugs 2019 aspired to bring-forth the cutting edge technologies and the latest innovations of medicinal chemistry and rational drug design for the discovery of anti-cancer agents. Medicinal chemistry is the chemistry discipline concerned with the design, development and synthesis of pharmaceutical drugs. The discipline combines expertise from chemistry and pharmacology to identify, develop and synthesize chemical agents that have a therapeutic use and to evaluate the properties of existing drugs. It offers a wide variety of lab opportunities in pharmaceutical, biotechnology, and medical device companies. Most chemists use their research skills to formulate, produce, characterize, and analyze new compounds for specific applications. However, each lab environment is unique in regards to daily activities and career opportunities. It is both science and art.The science of medicinal chemistry offers mankind one of its best hopes for improving the quality of life. The art of medicinal chemistry continues to challenge its practitioners with the need for both intuition and experience to discover new drugs. 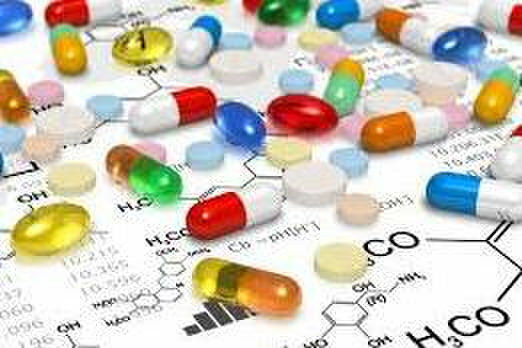 Hence sharing the experience of drug research is uniquely beneficial to the field of medicinal chemistry. The challenge for the field of medicinal chemistry is to design drugs capable of selectively targeting cancer cells while avoiding multidrug resistance pathways.